Course description for Creative Writing I for schools. 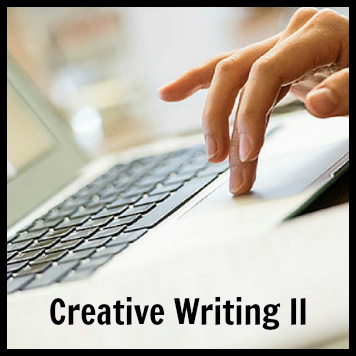 Course description for Creative Writing II for schools. Course description for College Prep Writing I for schools. 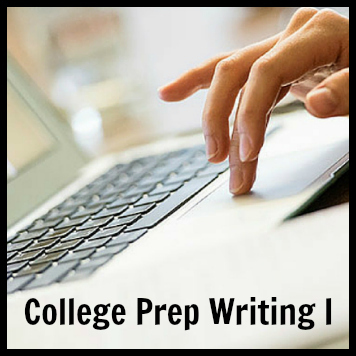 Course description for College Prep Writing II for schools.